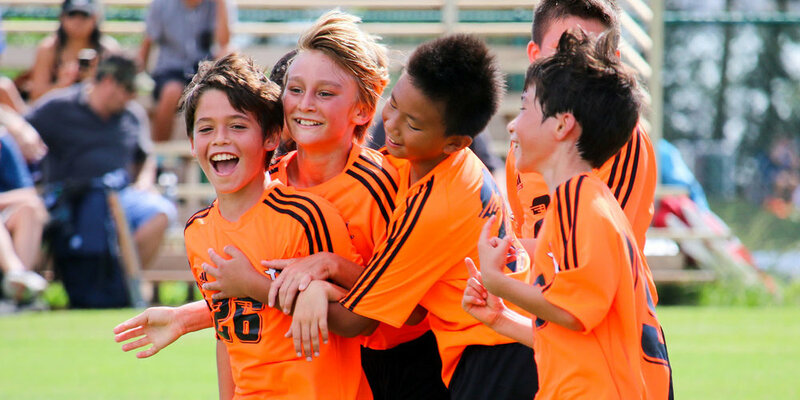 Our mission is foster the growth and development of soccer players throughout Hawaiʻi. WIN PRIZES BY COMPLETING SKILLS AND COMPETING IN FREESTYLE CHALLENGES. 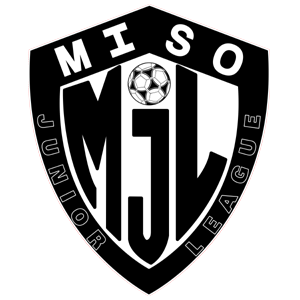 Elevated standards call for better club structure, organization, and operation – because well led clubs develop better players. 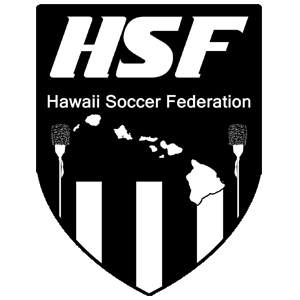 Hawaiʻi’s only state soccer competition that offers title winners direct berth to a national final – at no additional cost to players. TOP Player Identification Should be Free. 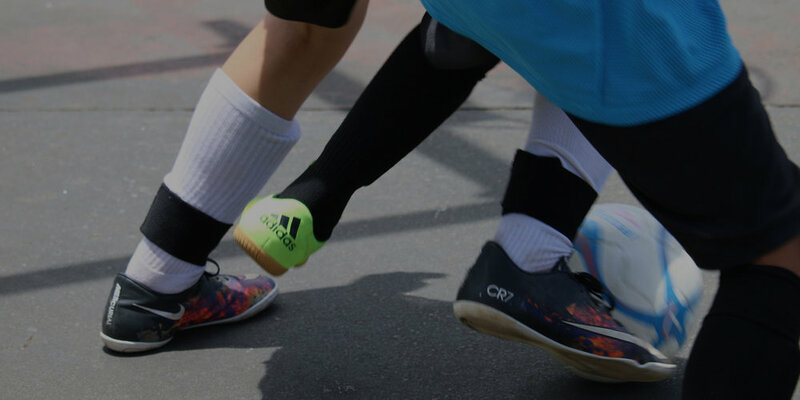 We believe in the development of children as people first, and players second. Team success plays an important role, however should be secondary to individual player and youth development. A positive working relationship with the officials shows that you Honor the Game as a coach, and reinforces your commitment to the rules and safety of your players.